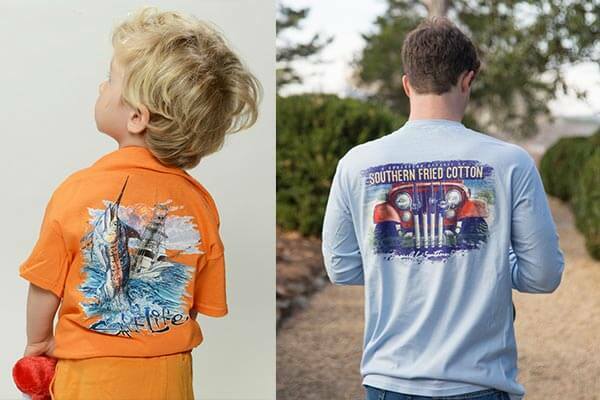 Farmer’s Daughter is your Coastal Lifestyle Outfitters store! 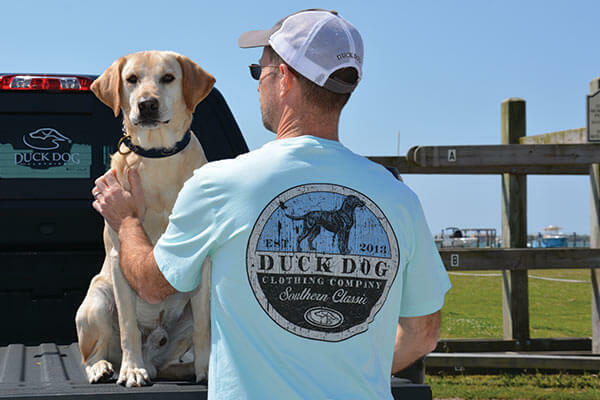 Founded in 1984 on the coast of the Outer Banks, NC, Farmer’s Daughter still remains a destination for people wanting great quality, outstanding selection of unique clothing, accessories, and gifts at affordable prices. 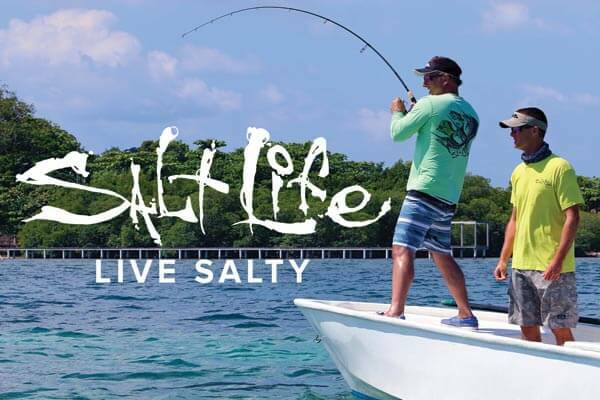 Committed to offering great customer service, we strive to bring the latest fashions and the most popular brands to our store, while constantly staying in touch with the latest trends. 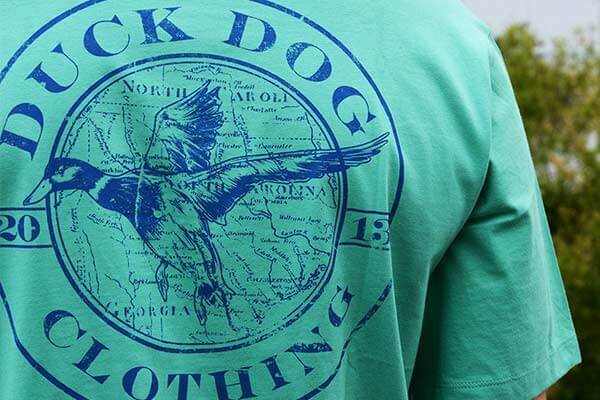 Our store remains one of the most unique shops on the east coast as we offer a huge variety of products, ranging from lifestyle apparel and custom clothing to handcrafted jewelry and gifts. Nautical jewelry lines include Pura Vida, OBX sterling bead, beach glass sand bead collection, DaVinci and more. Ladies’ sundresses, cover-ups, shoes by Sanuk and Rainbow. 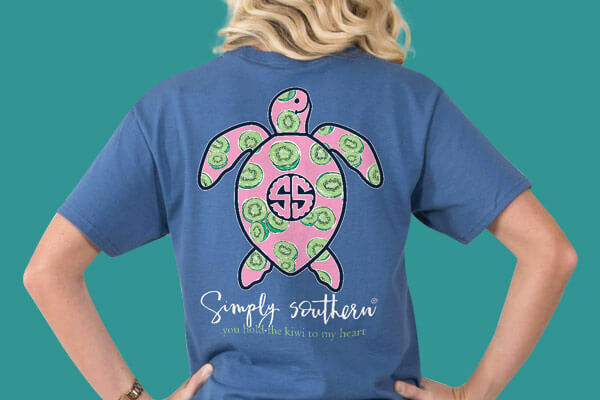 The best selection of T-shirts, hoodies, sweats and jackets on the Outer Banks, including Salt Life, OBX, Guy Harvey, Southern Fried Cotton, Lauren James, Fish Hippie, Puppie Love, and the largest Simply Southern T-shirt collection in the USA. 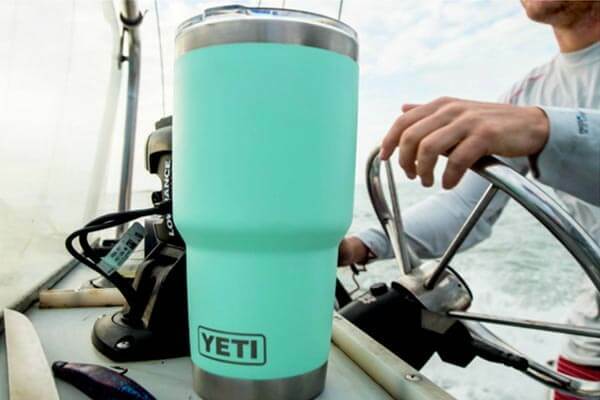 Coastal gifts, OBX Tervis tumblers, Yeti coolers, and home décor. 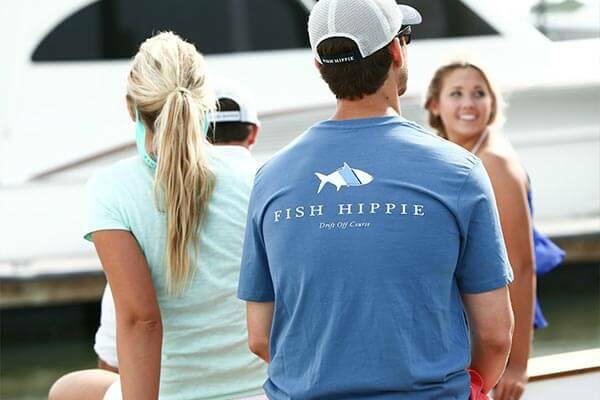 We have 4 locations on the Outer Banks, all to help you meet your coastal lifestyle needs!